Recorded Sunday, October 28, 2012. 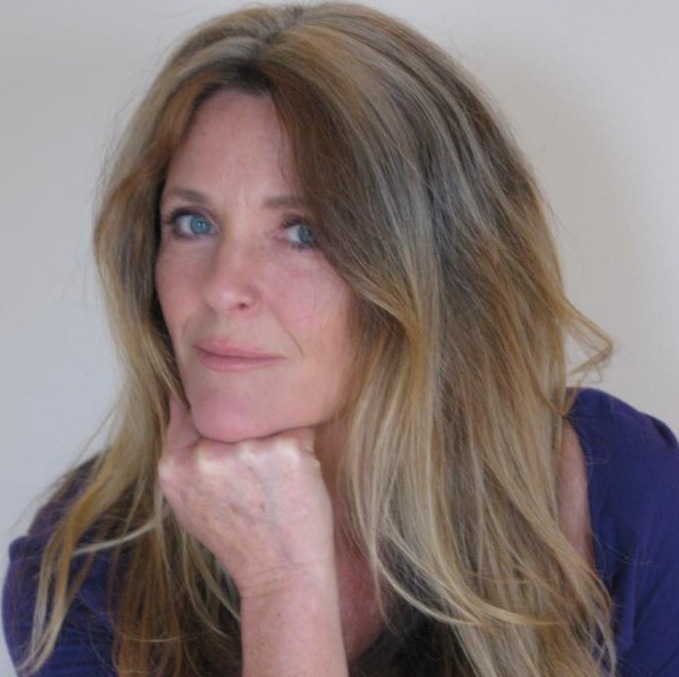 26:46 – A Sunday talk from The Center for Spiritual Living North Jersey by Rev. Michelle Wadleigh. Rev. Michelle returns to us from Las Vegas with a different kind of inspiration. 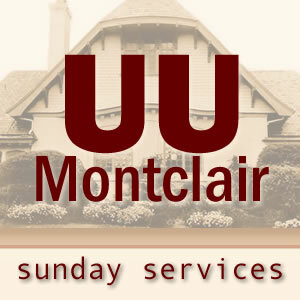 19:23 – Selections from The Unitarian Universalist Congregation at Montclair’s New Member Sunday Worship Service by Rev. Charles Blustein Ortman. 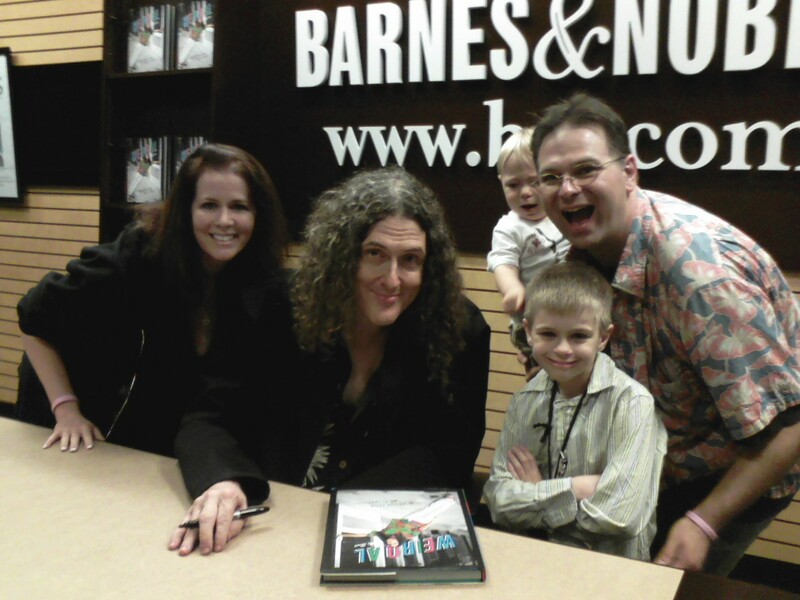 Recorded Sunday, October 21, 2012. 26:14 – A Sunday talk from The Center for Spiritual Living North Jersey by Rev. Dr. John Waterhouse. Rev. 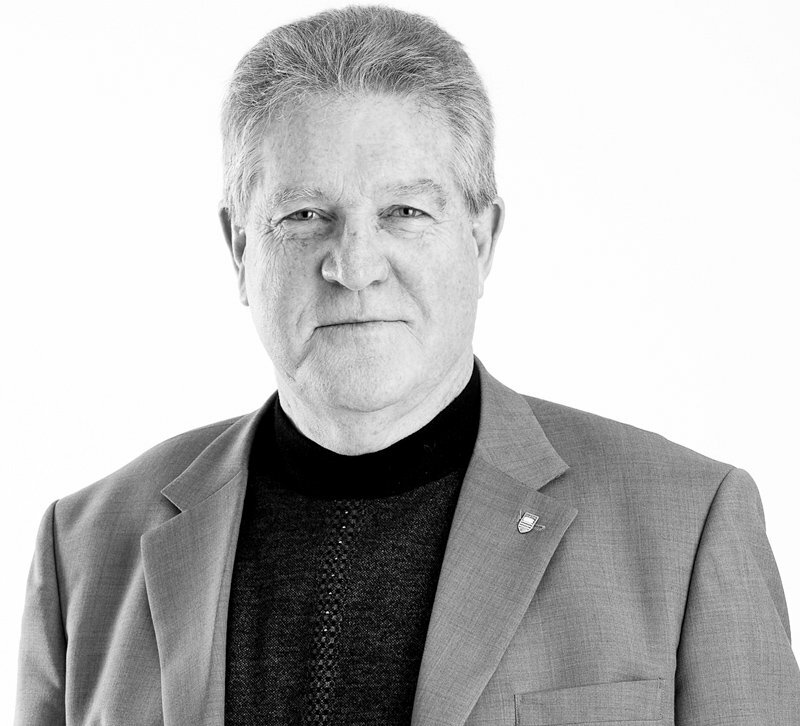 Dr. John Waterhouse will share from his vast inspiration. This is a special presentation that is part of our total Anniversary Weekend. 25:29 – Selections from The Unitarian Universalist Congregation at Montclair’s Sunday Worship Service by Rev. Charles Blustein Ortman. 22:26 – Selections from The Unitarian Universalist Congregation at Montclair’s Sunday Worship Service by Rev. Charles Blustein Ortman. Recorded Sunday, October 14, 2012. 20:14 – A Sunday talk from The Center for Spiritual Living North Jersey by Rev. Michelle Wadleigh. The question is usually, “What Good Am I?” which leads us down a dark road. But TURN the question into an affirmation such as: “What Good I AM!” and everything changes! Recorded Sunday, October 7, 2012. 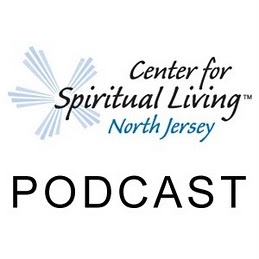 44:10 – A Sunday talk from The Center for Spiritual Living North Jersey by Rev. Michelle Wadleigh. On this day, Rev. Michelle shares thoughts, memories, stories of the Center’s beginning while inspiring you to embrace your own dreams. 28:06 – Selections from a Worship Committee Sponsored Service for The Unitarian Universalist Congregation at Montclair by Ms. Francesca Elms and Ms. Cecilia Cosca. Those who helped in the planning stages and/or the presentation of our service today include Carolyn Burr, Cecilia Cosca, Francesca Elms, Lauretta Freeman, Susan Reinhard, Jessica Salerno, Nelia Sellers, Judy Strachan and Jill Wodnick.